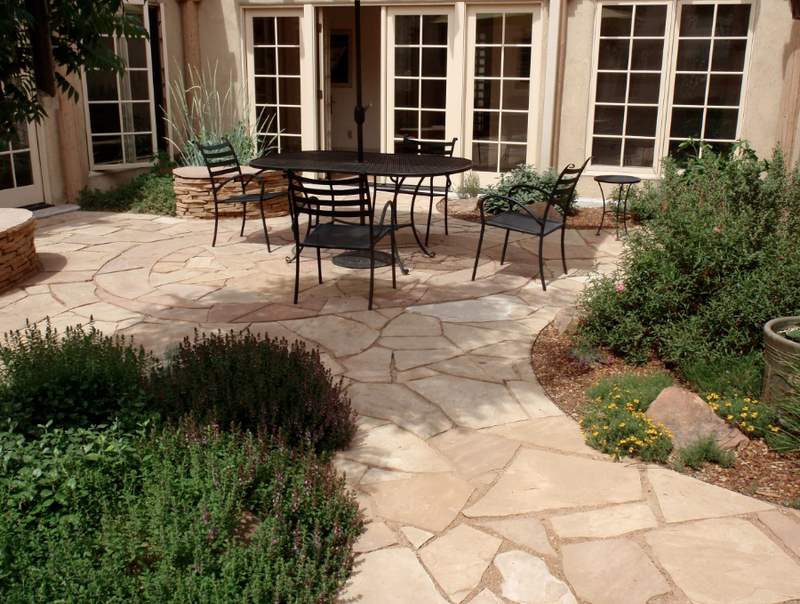 Our company brings together a long established group of professionals in the field of stone renovation. 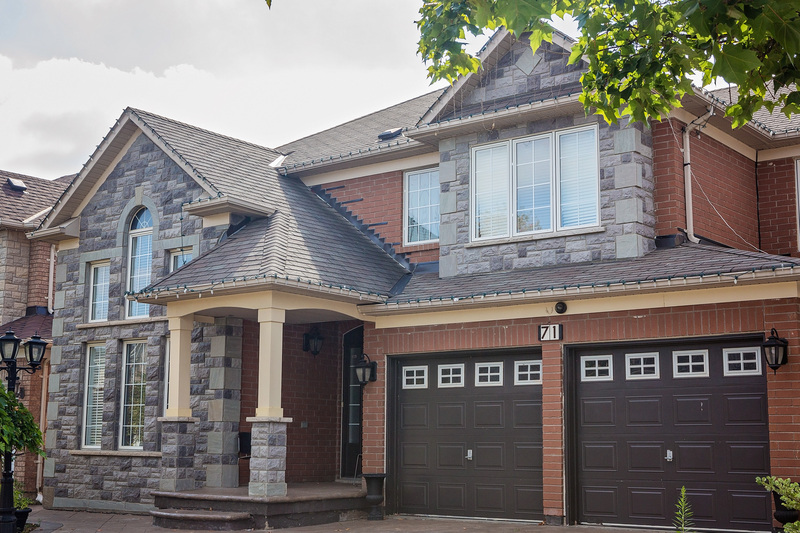 We have been serving the Greater Toronto Area for over 30 years with our stone products, skilled masonry work and expert advice. 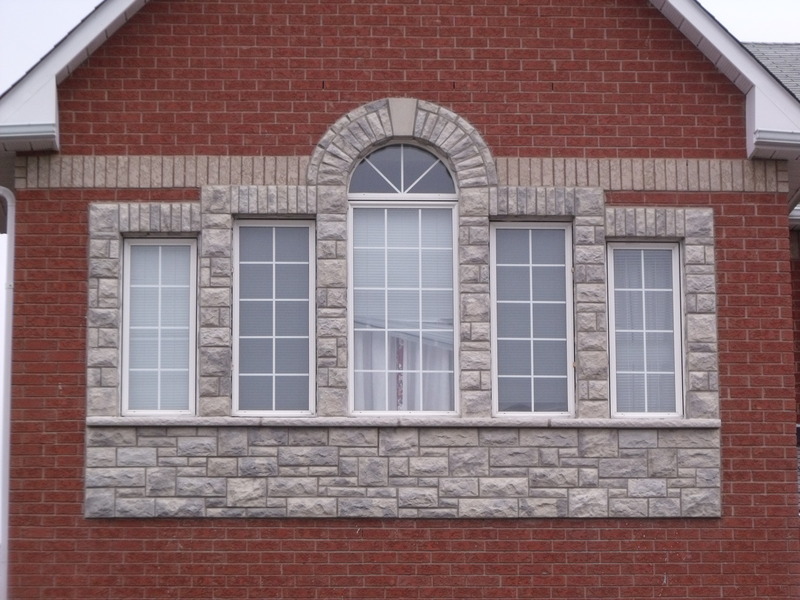 The subtle differences are what set us apart - from the placement of the stones and the details of the pattern work, this is our art. 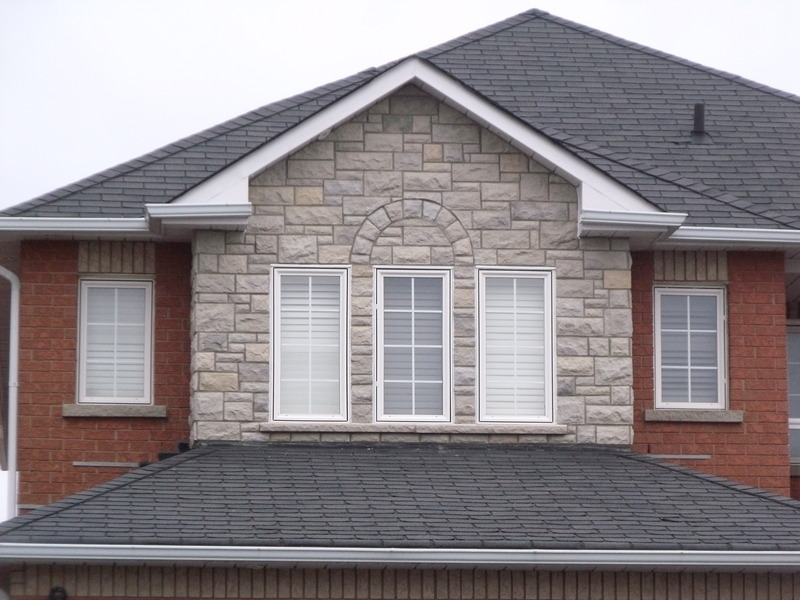 It's the shape, colour, and tone, the delicate use of balance and proportion of our stone work and how it ties-in overall, that ultimately gives your home an exceptionally elegant look. 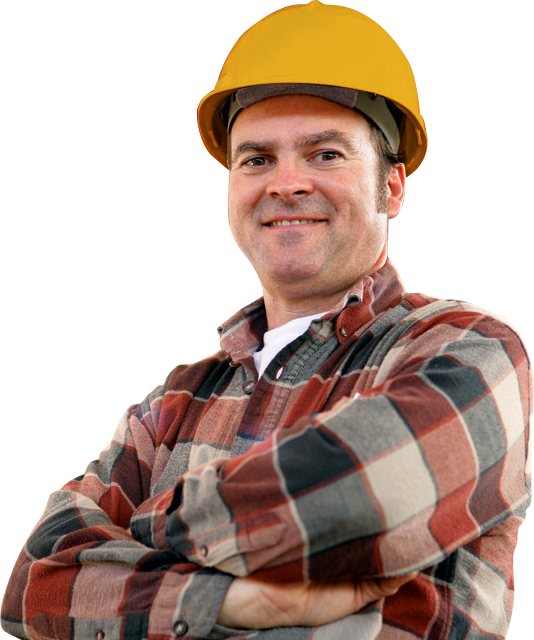 Our work portfolio spans the broadest range of experience. 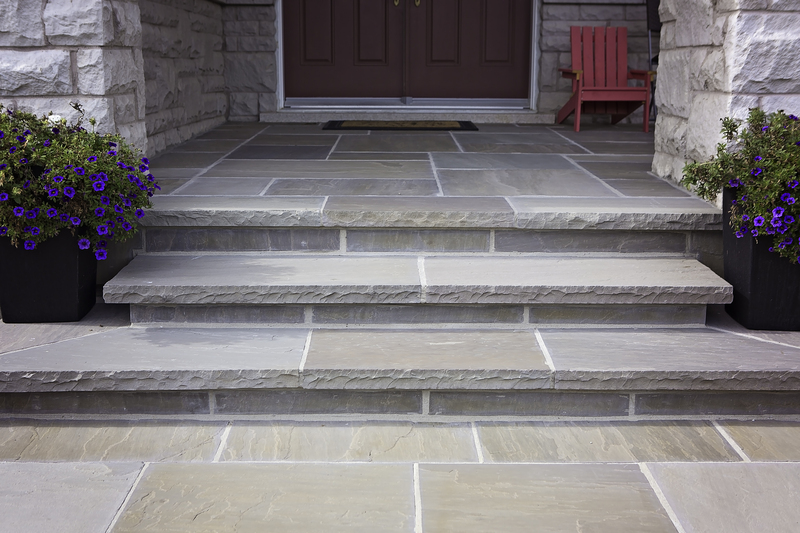 We’re noted for stone refacing the exterior of homes with our Craftstone Cladding and we’re equally adept with Flagstone Renovations that cover Patios, Porches, Stairs and Walkways. 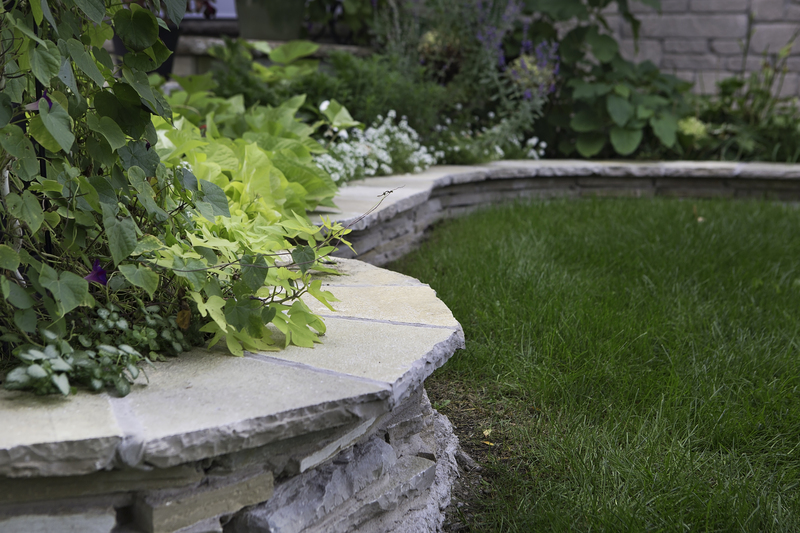 We can further round out your garden projects with Retaining Walls and matching Interlocking Driveways, as well as Landscape Rockery. 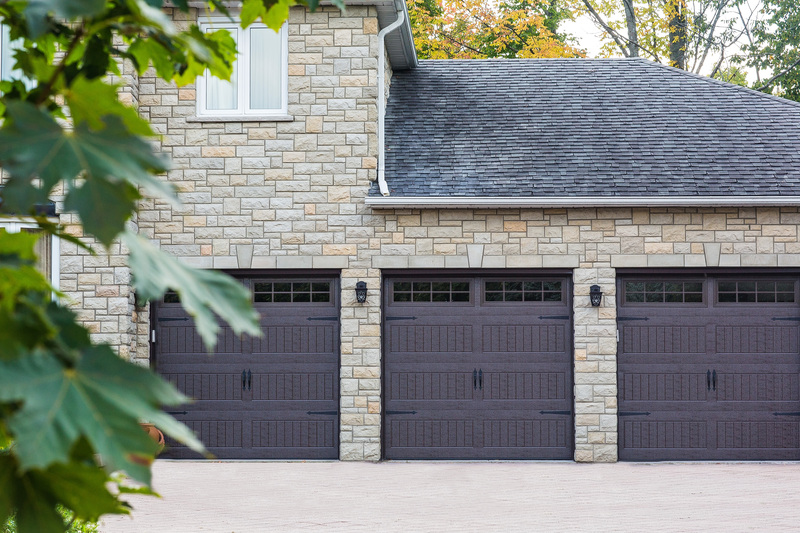 All the elements that, together with your home’s facade, are placed in complete harmony to maximize your curb side appeal. 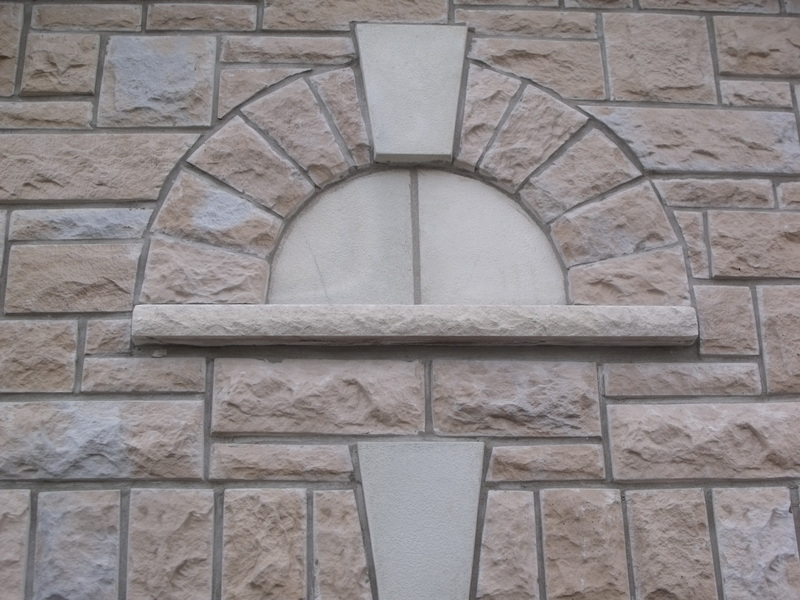 Add character to your home by highlighting a wall or pillar with our stone veneer. 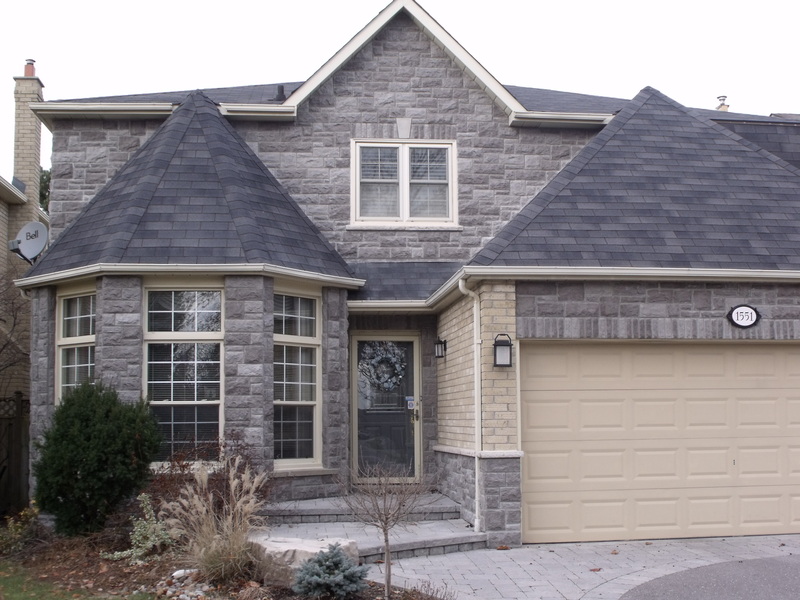 Stone veneers mimic the look of natural stone and can be installed on any exterior surface. 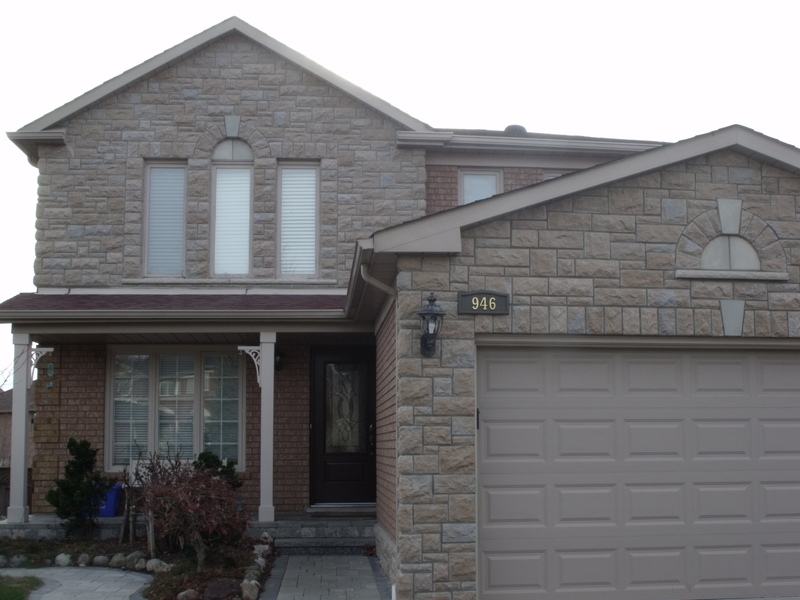 It's affordable and exudes luxury. 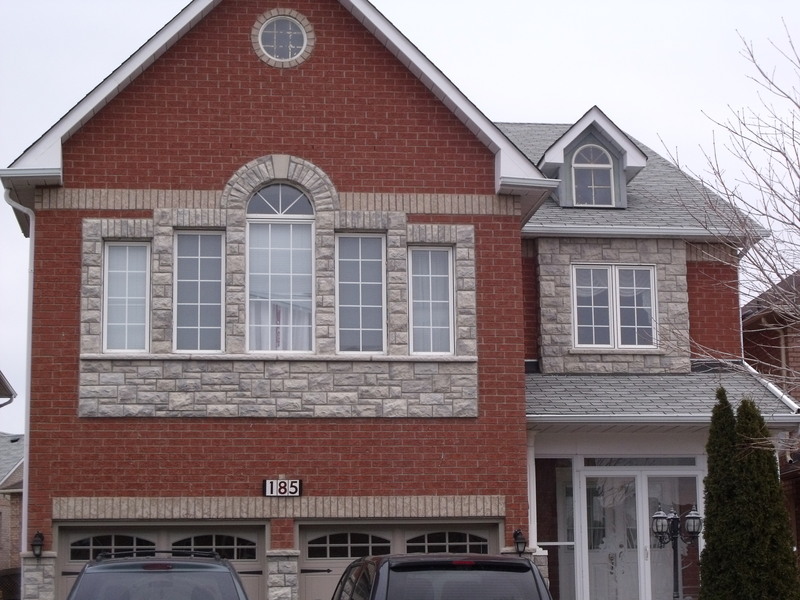 Bay Windows and Window boxes can often develop warped sidings or rotting which can further create water damage to home interiors. 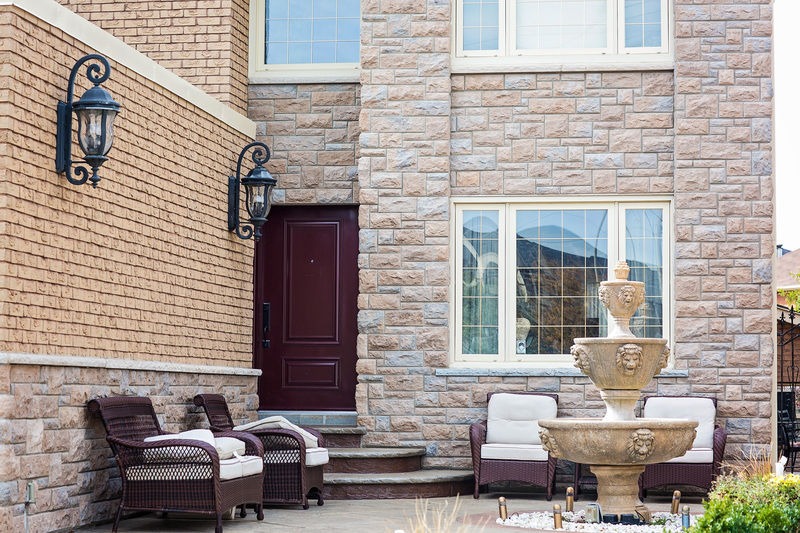 Our lightweight, durable and weather resistant stone veneers can protect and add elegance to your home. 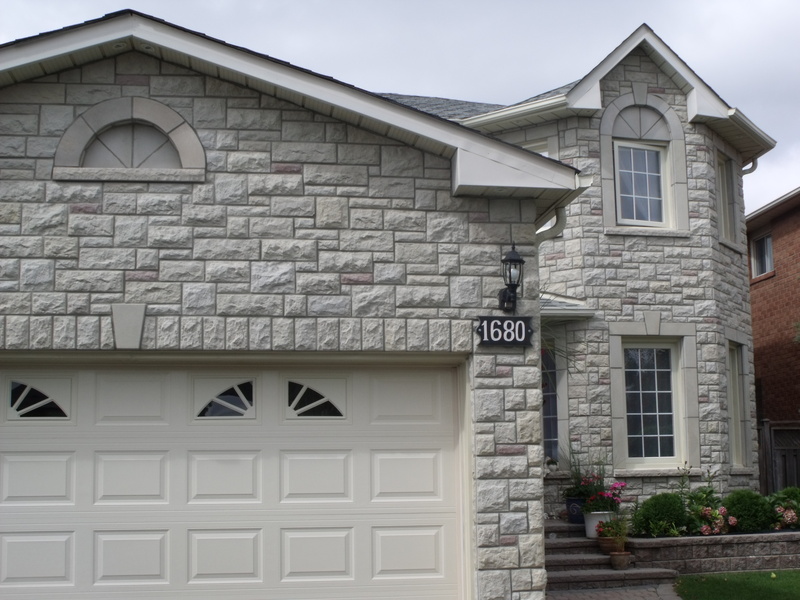 Renovate your Home Exterior with Craftstone Cladding. 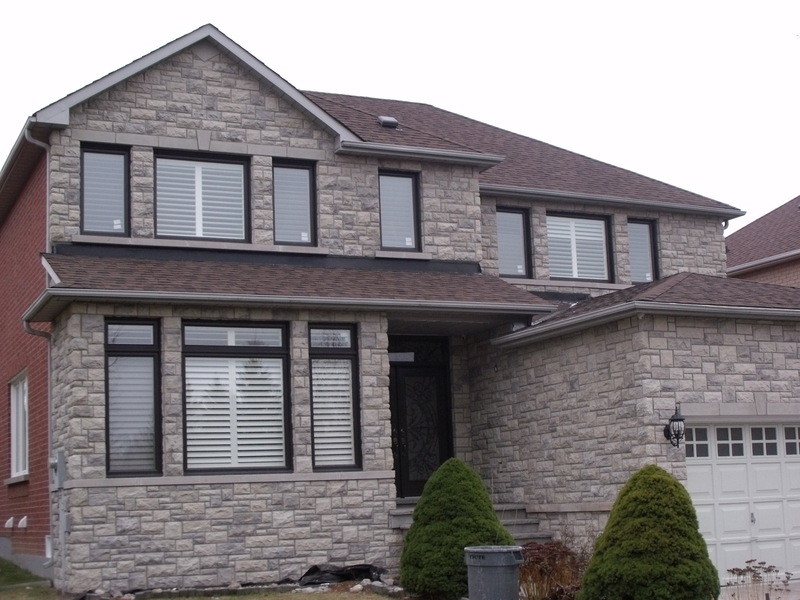 Located in the Greater Toronto area, we can reface any surface including bay windows, pillars and sidings with Stone Veneer Cladding. 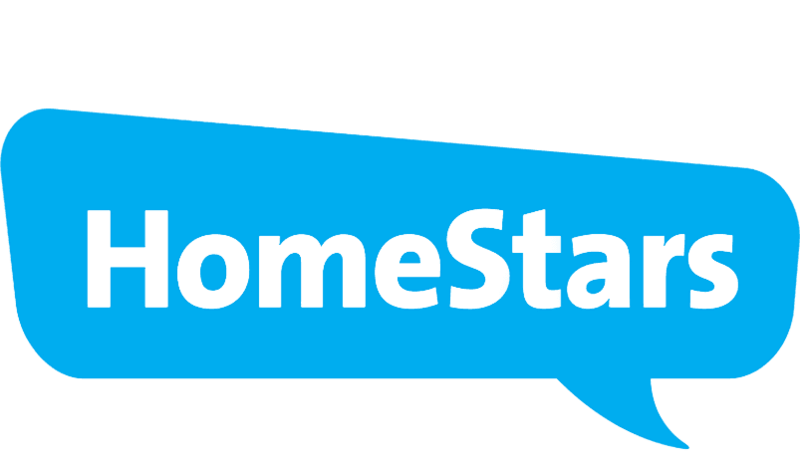 Read more about our services below. 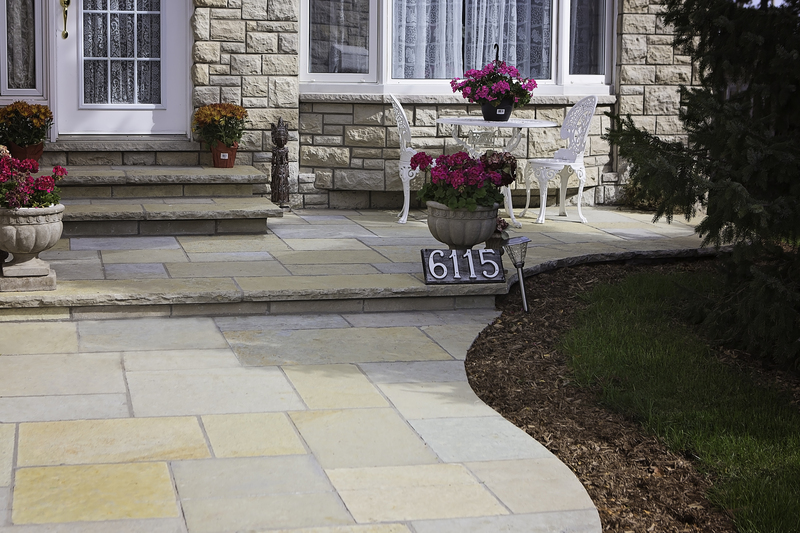 Our company brings together a long established group of professionals in the field of stone renovation. 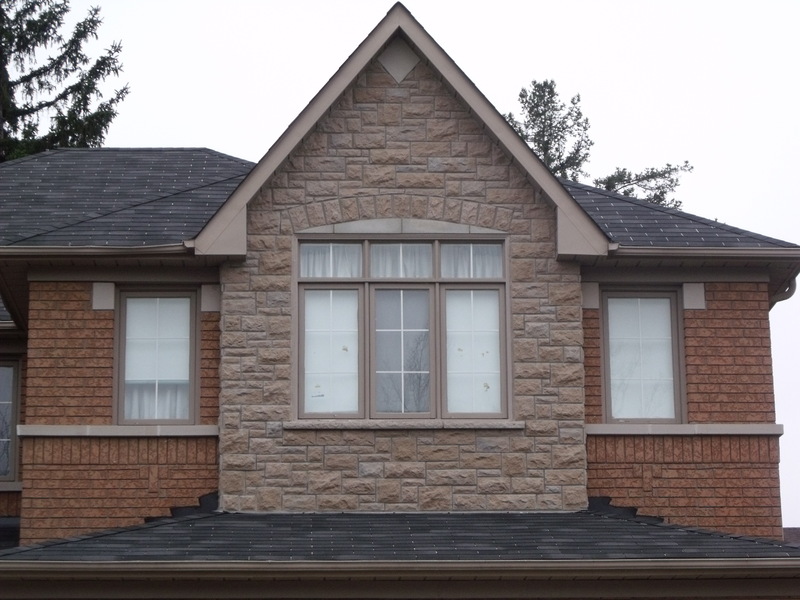 We have been serving the Greater Toronto Area for over 30 years with our stone products, skilled masonry work and expert advice. 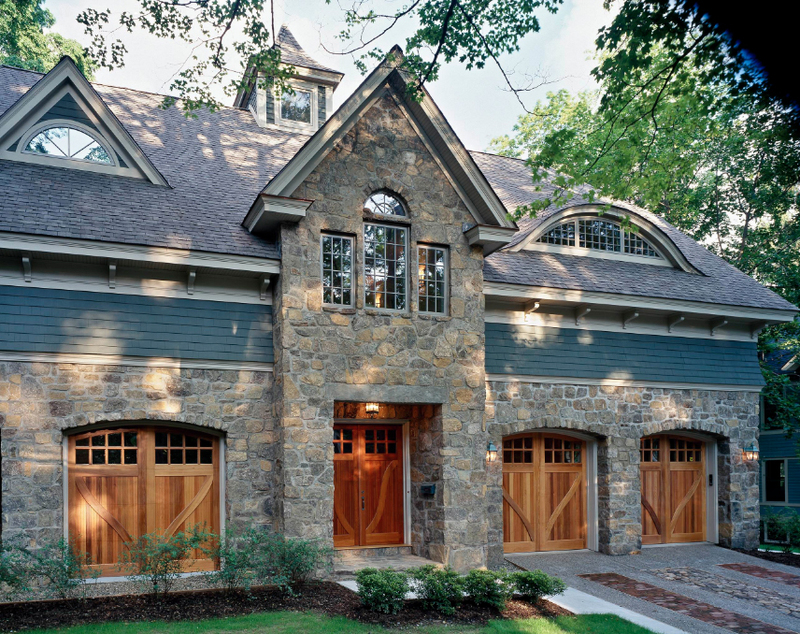 Our work portfolio spans the broadest range of experience. 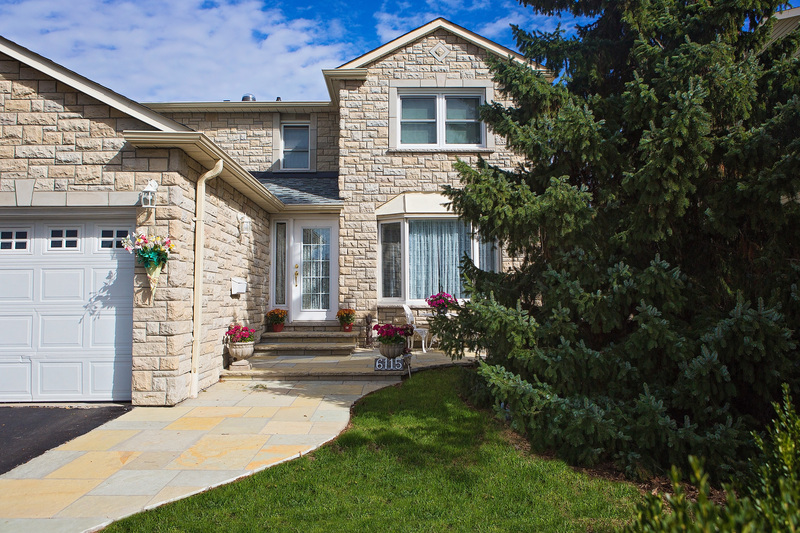 We’re noted for stone refacing the exterior of homes with our Craftstone Cladding and we’re equally adept with Flagstone Renovations that cover Patios, Porches, Stairs and Walkways.